Before even dust settles on the Ksh9 billion NYS scandal, the Ministry of Health has joined the league of scandals with close to Ksh7 billion scandal. The new scandal involves procurement of 37 CT scanners at an inflated cost of Ksh227 million per unit under the Managed Equipment Service (MES), which was a deal between the Kenyan and Chinese governments. This has led to the maximum loss of over Ksh187 million per unit or Ksh6.9 billion in total. With the current market prices, a unit costs between Ksh40-45 million. 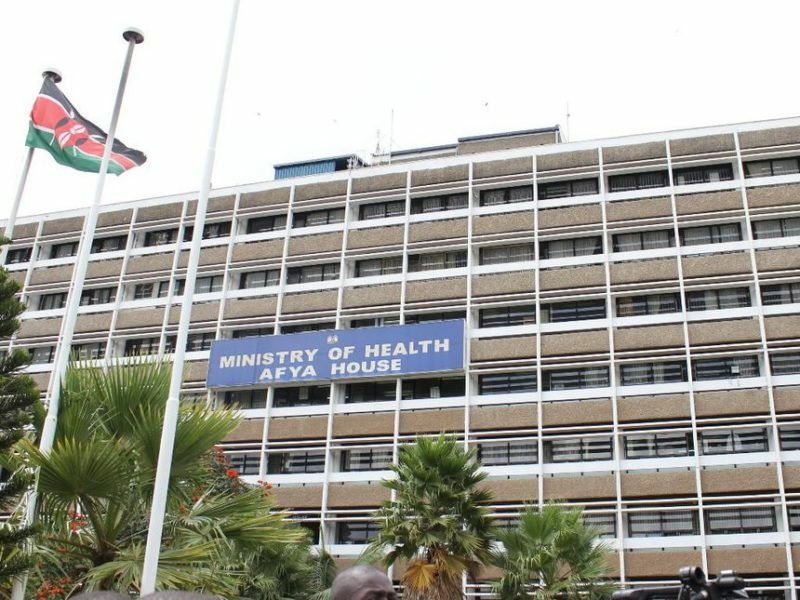 The details of the scandal emerged when Health Principal Secretary Peter Tum appeared before the Public Accounts Committee on Monday to explain the 2015/16 expenditure and revenue accounts of the ministry. As reported by a local daily, the PS said even though the deal for the purchase of the CT scanners was a government to government one, the ministry abandoned it and opted to award the tender to Neusoft Medical Systems Co ltd, a Chinese firm. In the deal, the Kenyan government contributed Ksh1.7 billion under the agreement of economic and technical cooperation signed between the China Development Bank and the National Treasury, which translates to 20% of the total cost. Despite health being a devolved function, the equipment remained under the custody of the National Government. “Why are CT scanners treated differently from the MES? If not, why did the ministry fail to lease them the way it has leased others. Were there any reasons why they were not included? I am asking this because the ministry has gone ahead to procure CT scanners separately. Someone can conclude that the reason it was not included in MES was to create room for future rip-off of public funds,” asked Ugunja MP Opiyo Wandayi, who is the chair of Public Accounts Committee. Despite agreeing that the scanners fall in the same category as imaging equipment covered in the MES, Mr Tum said the ministry had planned to procure the scanners under a totally different framework. “I cannot say with certainty that CT scanners were not part of the MES deal. Funding may not have been there,” Mr Tum said. He defended the exuberant costs saying that it involves construction of new buildings, air conditioners, special thermal film printer, report printer, warranty and spare parts for five years.